Want to experience the Mayan Riviera like a rockstar? 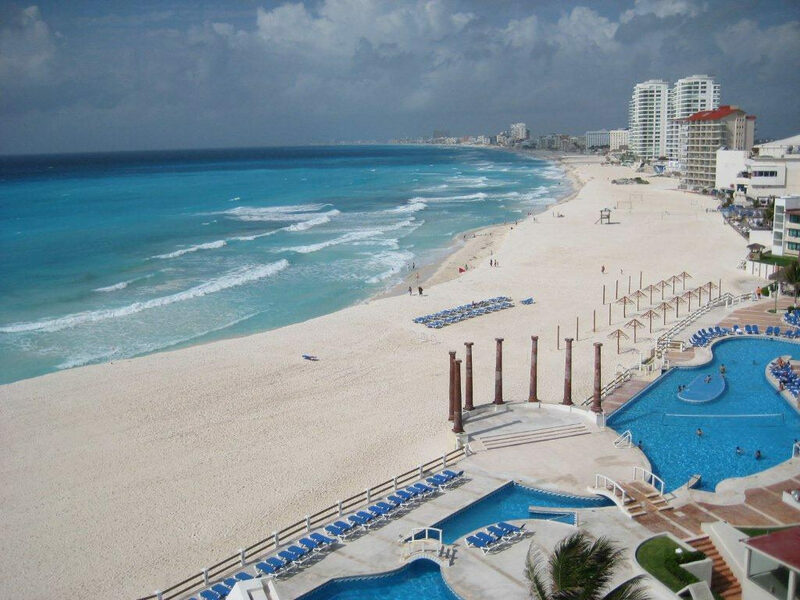 Cancun is where you’ll want to go, as it has plenty of attractions which will enable you to live life to the fullest. With Cancun yacht charter companies offering great deals, restaurants offering a wide slate of cuisines, and the hottest nightlife in the country, it is easy to live the high life on vacation in Mexico’s most lively resort. 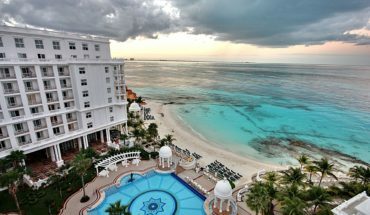 In this article, we’ll go over how you can make the most of a visit to Cancun. A rockstar stay in Cancun starts by checking in at one of the best joints in the Hotel Zone. The Grand Fiesta Americana Coral Beach impresses on all counts, from the massive ocean facing balconies in their master suites to a breakfast buffet that offers more choice and quality than you ever thought possible. As a guest of this property, you’ll have access to your own private beach, and with perks like turn down service, a fully-stocked business center, and a well-staffed kid’s club, you won’t be disappointed with your stay here. As discussed in the intro, there is no end to the amount of variety you’ll have at your fingertips when it comes to eating in Cancun. From street tacos to fine French cuisine, you can have it all. Before leaving town, though, be sure to treat yourself to a meal at Restaurante Benazuza. A dining establishment which focuses on Spanish and Mexican cuisine, you’ll get the chance to have classic tapas as an appetizer, while tasting some amazing interpretations of Mexican dishes for your main course. If you simply cannot decide, give their degustation menu a go, but if you are open to suggestion, we hear their foie gras cannot be beat. If you are looking for a night out you won’t soon forget, we strongly recommend booking reservations with Coco Bongo. Its claim to fame is its bold and colorful stage show, which mixes Cirque de Soleil together with elements of Mexico’s heritage. When you go to book your place, get a table despite the added expense, as this will allow you to enjoy your evening without being being smushed by the crowds in the standing room area. Wait staff will bring you bottles of your drink of choice, making it the superior choice for those wanting to experience this acclaimed club. While exploring Mayan temples, swimming in cenotes, and roaring down ziplines are all great fun, there is nothing better than setting sail for a day of fun on your very own yacht. You’ll get to cruise the baby blue Caribbean Sea, far away from the prying eyes of the masses, free to do and say whatever you please. There are plenty of amazing destinations within reach: Isla Mujeres, Isla Holbox, and countless deserted beaches along the Mayan Riviera coast are all possible destinations to which you can chart your course.